Workstation Exercises to Increase Productivity and Prevent Back, Neck and Shoulder Pain. In general office work is very sedentary. 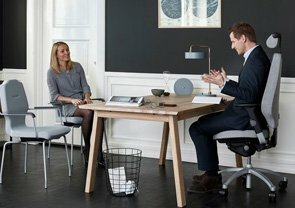 In order to remain comfortable and productive it is important to incorporate lots of movement into your working day. Unfortunately when working at a computer work station, postural variation is restricted. This reduced movement can result in muscular aches and pains. 1. Have more frequent micro breaks as opposed to infrequent longer breaks. 2. 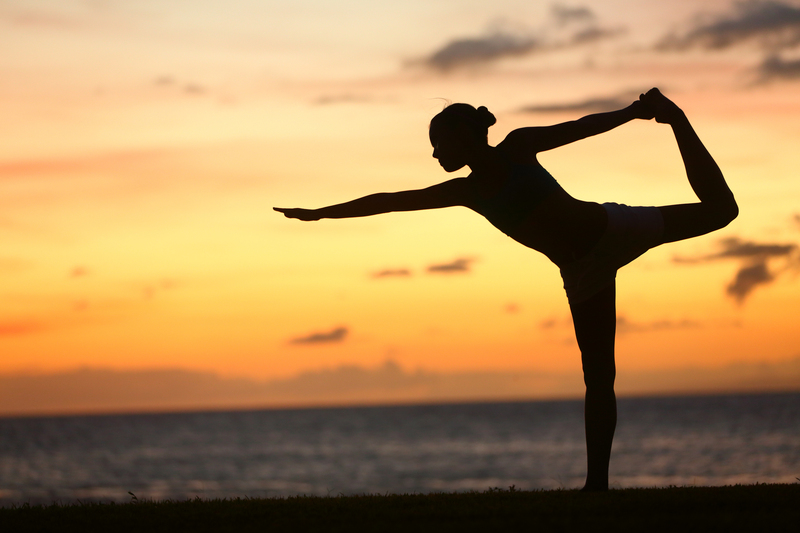 Implement movement, stretching and postural variation during these breaks. 3. Vary work tasks often. 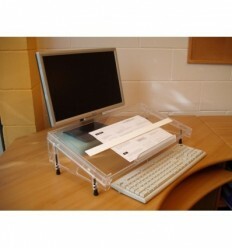 Try standing during some tasks and moving away from the workstation for short periods where possible. Here are some simple and effective workstation exercises you can do. To start sit into your chair with your back supported, shoulders relaxed, hands by your sides. These are a great way to relieve tension in the neck and shoulders. Raise your shoulders to your ears, hold for 5 then release. Repeat 3 times and every few hours throughout the day. Shoulders relaxed. Lift shoulders up, roll shoulder backwards and down around and up again. Repeat 5 times. Then roll shoulder in opposite direction. 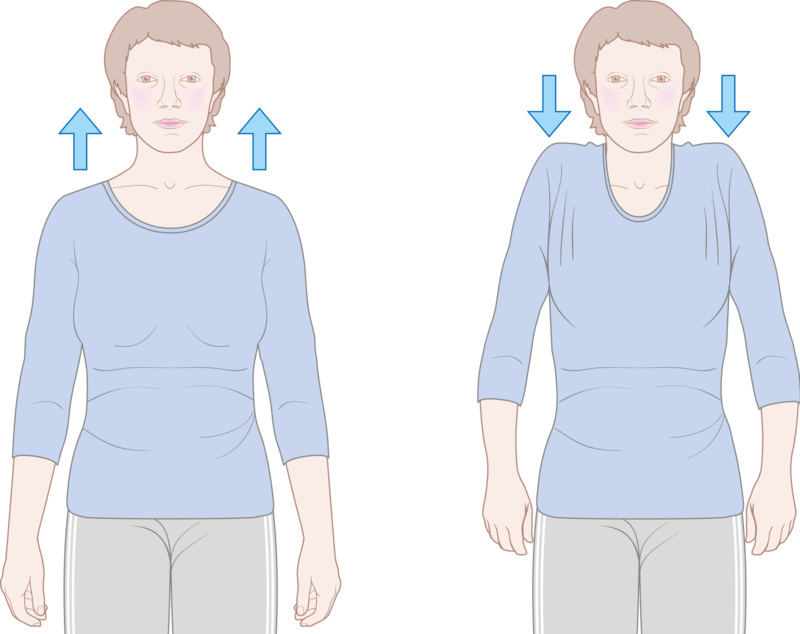 Lift shoulders, roll shoulder forward and down around and up again. Repeat 5 times. For these simply wriggle your bum on the seat. We tend to hold a lot of tension in our buttocks when we sit for long periods of time and this simple movement will help reduce any discomfort. This is an excellent stretch for those with a tendency to lean over while working. Change your posture frequently to minimize fatigue. Stand up, sit or recline back to encourage postural variation. For example if you are on a call try to change up your posture by standing or reclining back. This variety of movement will improve blood circulation and help prevent the build up of waste products in the lower back. 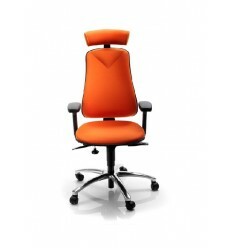 Movement will improve circulation and enable you to remain comfortable when sitting for long periods. Readjust your feet every often to remain comfortable. Although exercise in the office is very important for increasing productivity and comfort it is important that the workstation as a whole is set up to the individual's needs also. 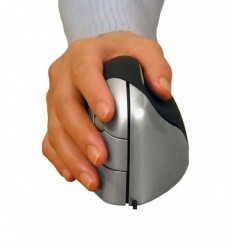 This means that if a person is largely paper based then they may require a MicroDesk to hold their documents and enable them to work in a straight line, if a person has an underlying back issue they may need a specialist back care chair or even if somebody has a wrist RSI then an ergonomic mouse may be needed. 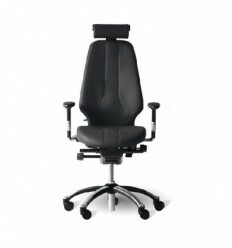 To be as productive and comfortable as possible the ergonomic solution must incorporate all aspects.